How would you market to other marketers who are looking to drive immediate results in the mobile marketing industry? (What a mouthful!) Where would you start? Events, videos, direct mail, blogs, roadshows…the list could go on and on. Luckily, there is already a team doing just that while also carving the pathway and setting industry standards. 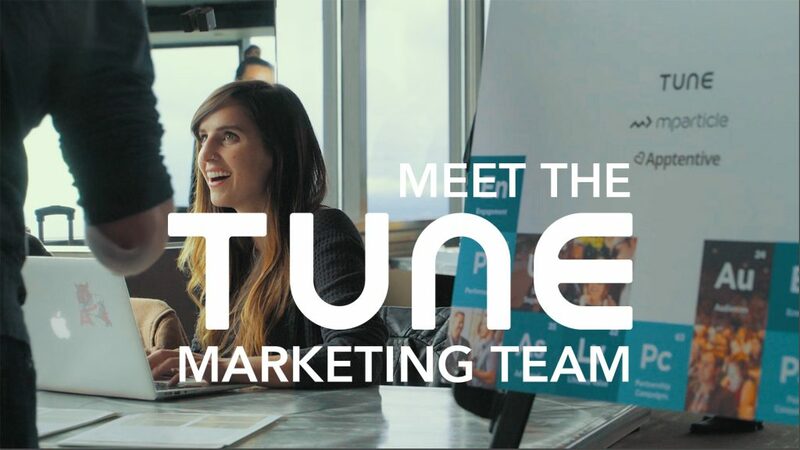 The TUNE marketing team is the leader in mobile marketing, working with leading marketers and ad partners, and contributing to industry discussions. They are forward-looking, pushing boundaries and constantly innovating to continue the industry’s advancement. Mobile marketing is ever-changing and filled with opportunities to raise the bar. 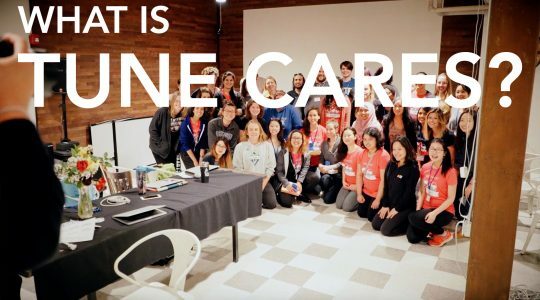 The TUNE marketing team is wildly creative and unpredictable, and you’ll never know what new surprises they’ll bring to the table — unless you join them. Bring your new ideas and join the industry leaders in building the future of mobile marketing. 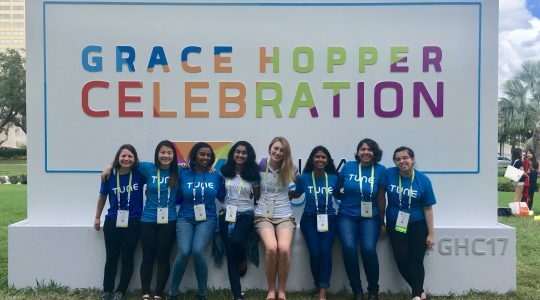 Visit TUNE careers to find your next opportunity.